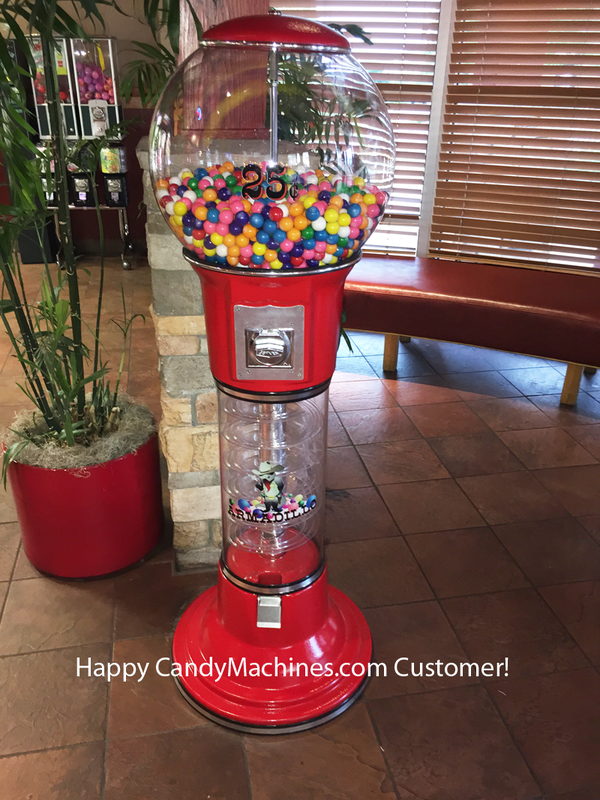 This 5-foot tall spiral vending machine has a textured finish that hides flaws and keeps the machine looking good through the years. 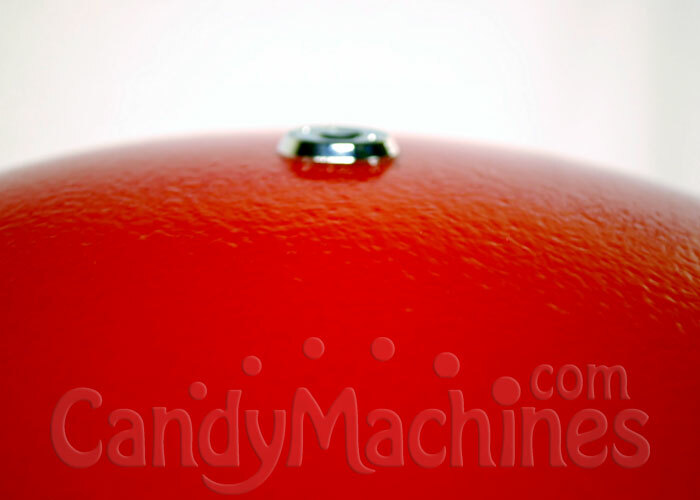 The spiral gumball track is a fun dispenser and suspense builder for kids awaiting their treats. 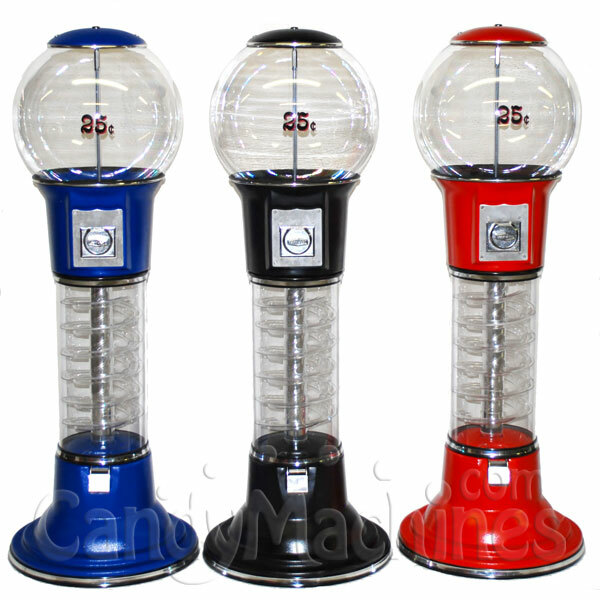 Catch the attention of customers with optional rope lights installed along the gumball track. They will make the machine a silent seller in busy areas, where kids and adults will always spot it. Have confidence that it is made in the USA so parts are easily replaceable.